Wickedleak launches Wammy Desire 3, the latest tablet in the Wammy series. The Wammy Desire is a 7-inch tablet having Dual SIM functionality along with 3G support. The tablet runs on Android 4.4 KitKat and is powered by a 1.3GHz Quad-Core processor. 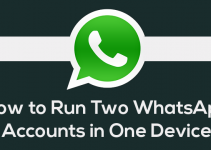 There are 1GB RAM and 8GB of inbuilt storage that can be expanded up to 32GB with a microSD card. Wickedleak is offering 1-year warranty on Doorstep pickup and drop service so that you don’t have to visit service centers. 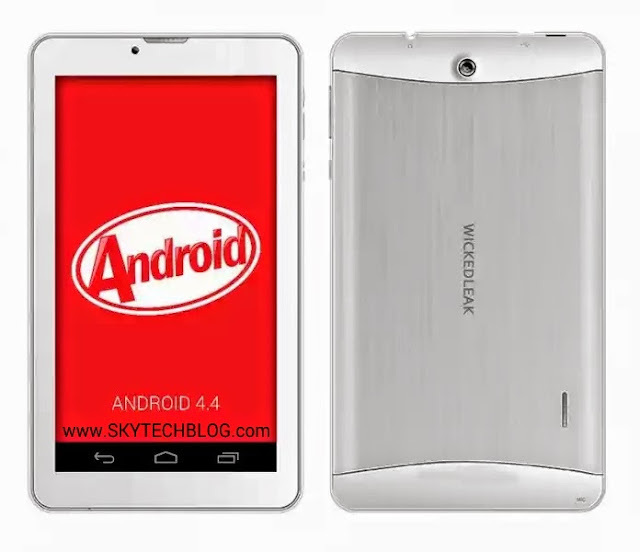 The Wickedleak Wammy Desire 3 is priced at Rs. 5,990 (excluding tax) and is available in with color on Wickedleak official website.